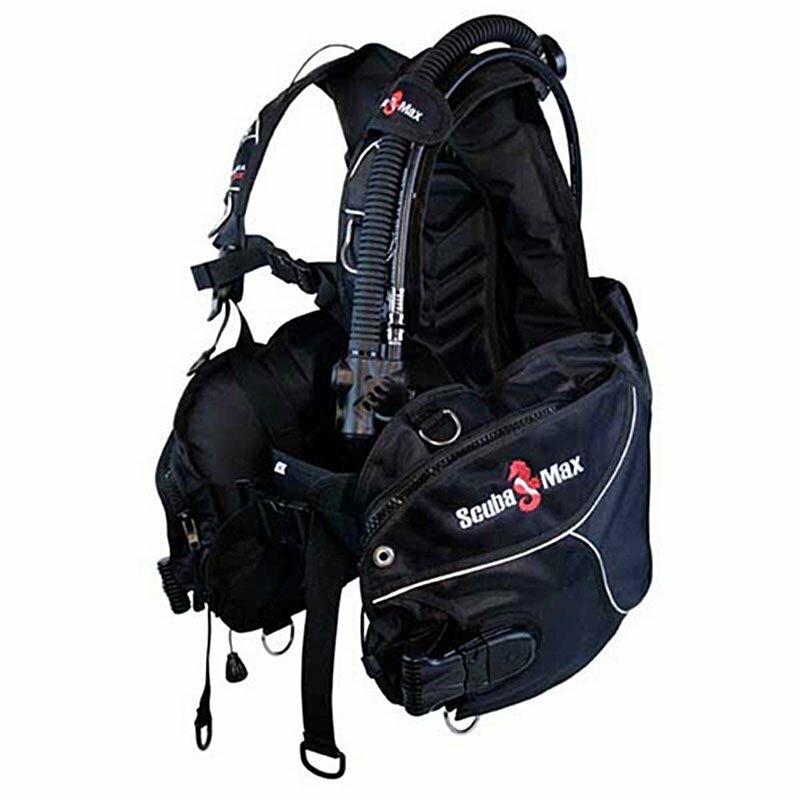 Our BCD’s are all vest type and weight integrated which come in 6 different sizes to provide comfort for everyone. Quick release clips across chest, waist, and shoulders make it easy to remove equipment in water before climbing up ladder. Easy to use inflator/deflator hose and 3 additional dump valves make it easy to release air in any position or angle. Large pockets and D-rings provide extra space to attach or carry accessories.